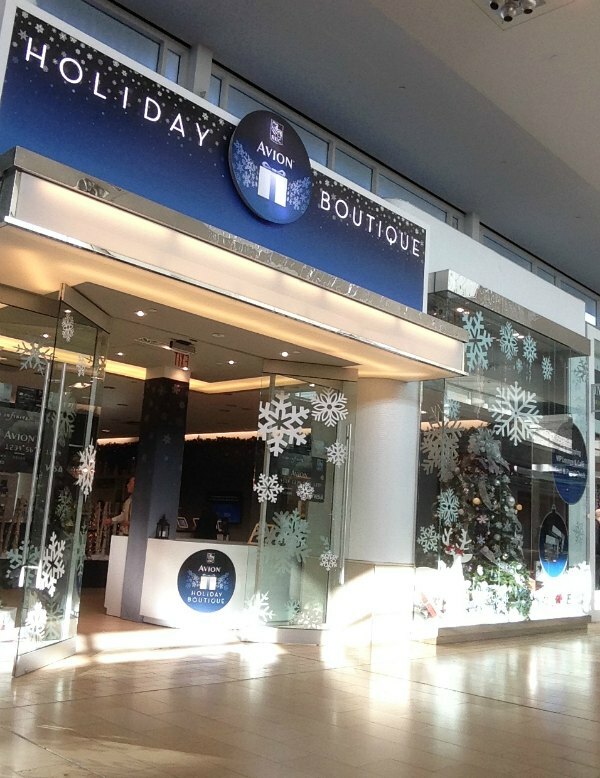 Is it wrong that I wanted to spend all day inside the RBC Avion Holiday Boutique? 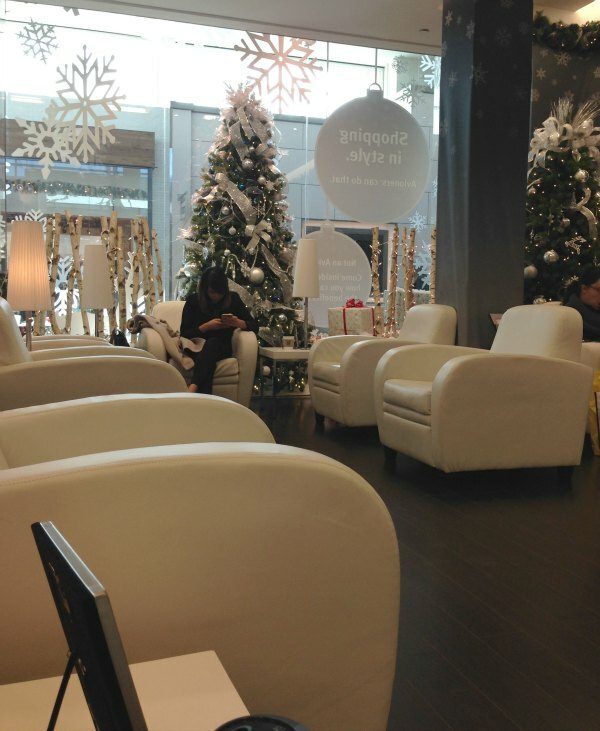 As I passed through the festive entrance at the Avion Holiday Boutique at the Yorkdale Shopping Centre I felt something I haven’t felt in awhile…relaxed. I was greeted by a kind smile and a fellow asked if I would like a cup of tea, coffee or hot chocolate – yes, someone asked me what I would like. All the holiday preparations, in addition to a sick kid at home for the last two weeks, has meant that I have been on the go-go-go lately. 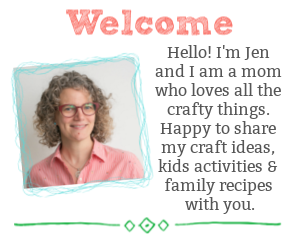 I didn’t expect to find respite from my busy mom life at a shopping mall – especially during the holiday season – but I did. Yes, I would love a cup of tea and a sweet gingerbread cookie. I checked my coat (at the complimentary coat check), sat myself down in a a comfy chair and took a deep breath. Time to pull out my notebook and put together my Christmas shopping plan of attack – the Christmas list. Over the years, I have learned that the number 1 way to keep stress under control through the holiday season is to make a list. Take a tip from that fella in the big red suit – make a list and check it twice. Santa is no where without his list and believe me – I would be lost without my list too. I’m a fan of the using an old school pen and paper notebook to keep track of all our holiday events, outings, menus and gifts that need to be made and purchased. A different page for each list helps keep our information organized. I also keep a copy of gift lists on my phone. One big list of each person I need to shop for – with a little “*” beside items when they have been purchased. With Christmas carols softly playing in the background, I took advantage of my time in the peaceful Avion Holiday Boutique to make my holiday master list. Feeling fully recharged and ready to shop, I was off to the stores with my newly written list in hand. After all, another tip for keeping shopping stress at bay is to keep hydrated. As parents we are really good at remembering this tip for our children, not so much for ourselves. It is very important to keep hydrated when shopping. It is amazing how many miles we can walk in a single day of shopping. Keep a bottle of water, stop in the Avion Holiday Boutique for a beverage, or wilt like a unwatered shower. As I left the lounge, I heard the friendly staff wish me well, and I responded “I’ll see you in a little while.” After all, another benefit to the holiday boutique is complimentary parcel check and gift wrapping. So, what is this magical Avion Holiday Boutique? 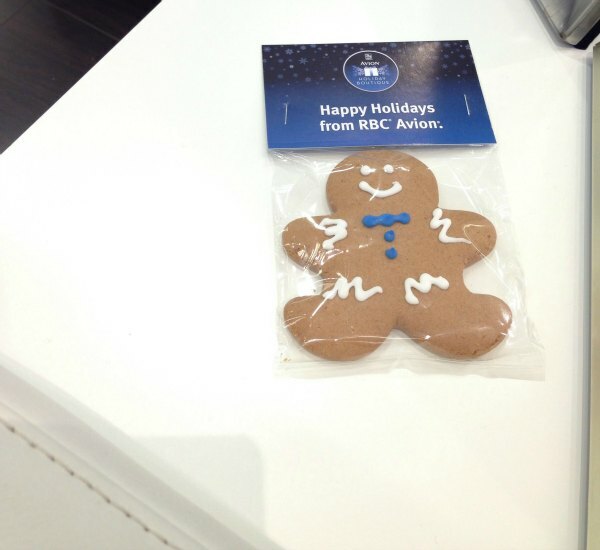 This holiday season RBC would like shoppers to enjoy a relaxing shopping experience. Inside the Avion Holiday Boutique guests will be greeted by friendly staff who offer complimentary coffee, tea, hot chocolate and cookies…cookies! Check your coat, and your parcels, at the coat check. Have gifts wrapped while you continue to shop or simply grab a seat, kick back and enjoy a few minutes of peace while savouring your mug of tea. In addition to everything that can be found inside the boutique, RBC Avion cardholders don’t have to worry about hunting for a parking spot, they are offering free valet parking at Yorkdale Shopping Centre. Yep, all of this can be found at Yorkdale Shopping Centre in Toronto, St.Laurent Centre in Ottawa and Metropolis at MetroTown in Burnaby, British Columbia (valet parking only at Yorkdale). Visit the RBC AvionVIP website for all the details. Not an RBC Avion cardholder? Not to worry. The staff will happily help you register for an RBC Avion card, or for a small donation to charity the general public can access the professional gift wrapping service. Well, I didn’t spend the entire day inside the Avion Holiday Boutique I did manage to check quite a few items off my Christmas list. The best part is that I will be back. I am looking forward to returning to Yorkdale Shopping Centre and picking up the last few gifts…I might even invite my husband. After all my final tip for keeping holiday shopping stress under control is to enlist the help of others. Another tip from Santa. There would be no gifts under the tree if it wasn’t for those helpful elves. Everyone needs a little help from time to time. Spending time with a friend makes everything a little more enjoyable. 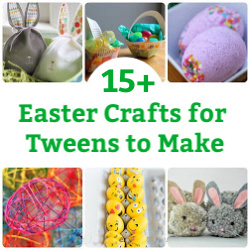 Looking for more ways to connect with your kids this holiday season? 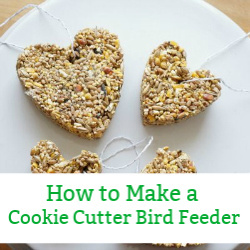 Follow Jen at KitchenCounterChronicle’s board Christmas Crafts, Food & Activities on Pinterest.